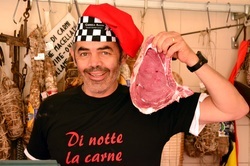 PARMA & FERRARI senza BO - Learn to COOK & MEET new international friends! 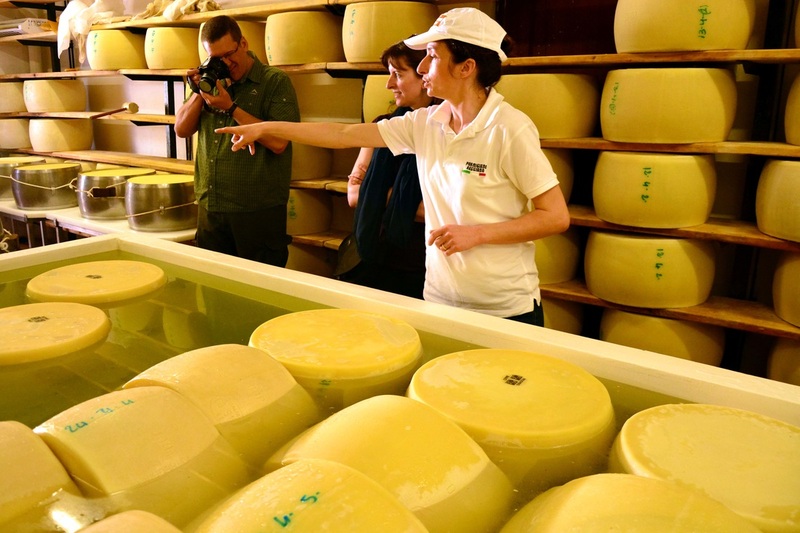 A customised, exclusive, friendly Gourmet Tour to enjoy Italian wonders: just fly to Milano Malpensa & we arrange a magnificent guided tour by our private minibus with your personal chef, with home delivery to Prague of all your goodies ! "Slow food & fast cars": a journey to the heart of the Italian excellence with Prosciutto di Parma, Parmigiano Reggiano, unique wine experiences & the excitement of Ferrari top-speed world. • Thursday: pick-up in Milano Malpensa airport by our private minibus. (In case of flights from Prague we recommend CSA, arrival 8.35 am). A proper "welcome to Italy" is granted in historic Piacenza with an exclusive lunch in a local butcher shop, where the owners will prepare only for us a selection of meat delicacies like world-class "steak Fiorentina", home-made sausages and skewers paired with local wines. 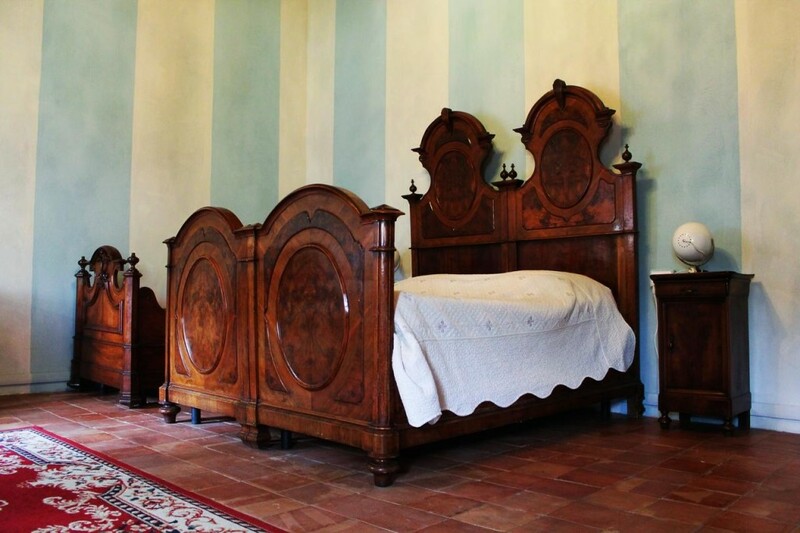 Accommodation in a middle-age tower transformed into a lovely family-run agriturismo in Parma hills area. Tasting dinner with sumptuous home-made traditional dishes including many variations of the famous local fresh pasta..
• Friday: after a rich breakfast, private visit of a production site of the famous Parmigiano Reggiano to discover its traditions and techniques, a real unique experience in a temple of Italian taste. 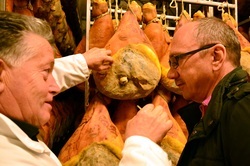 We will continue our culinary adventure with the visit to a traditional producer of Prosciutto di Parma with tasting of local delights like salame Felino and culatello. Rich home-made dinner at the agriturismo to continue our exploration of the traditional dishes which made Emilia Romagna cuisine popular worldwide..
• Saturday: transfer towards Modena, the heartland of the Italian motor-sport glories Ferrari, Lamborghini, Maserati, Ducati. We will visit the magnificent Enzo Ferrari museum designed by the czech architect Jan Kaplicky and its stunning collection of historic sport cars, or in alternative the Ferrari Museum in Maranello. Return to Parma area and tasting dinner to enjoy the local delicacies, most notable the fresh pasta tortellini, lasagne and tagliatelle, a real pride of the friendly local folks. 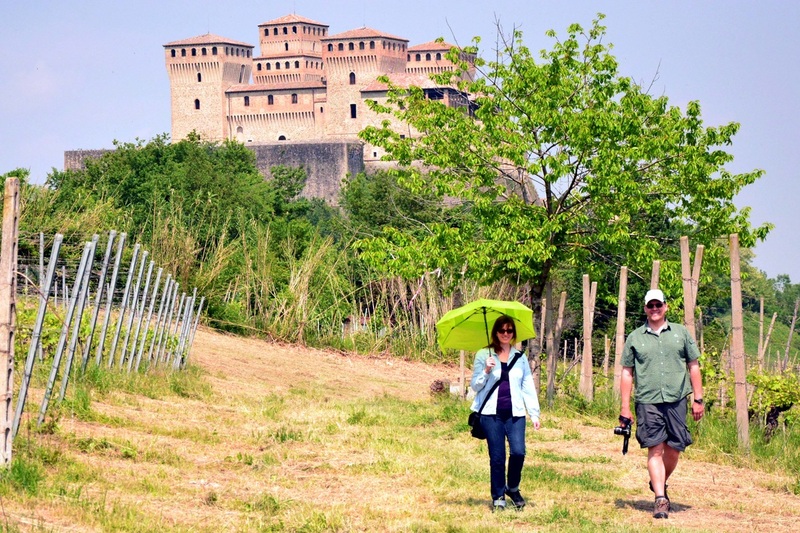 • Sunday: after breakfast, visit of the magnificent medieval castle of Castell´Arquato, setting of the fantasy movie "Ladyhawke" with Rutger Hauer & Michelle Pfeiffer. Gourmet picnic to enjoy the lovely countryside and magnificent scenery. Afternoon: transfer to Milano Malpensa airport, with possibility to stop at a main fashion outlet on the way for shopping. (In case of flights to Prague we recommend CSA dept. 21.15 or Easyjet dept. 19.55). Price per person: Euro 690 (based on a group of at least 7 participants), otherwise Euro 750 (min. 4 participants). For smaller groups: quotation upon agreement. 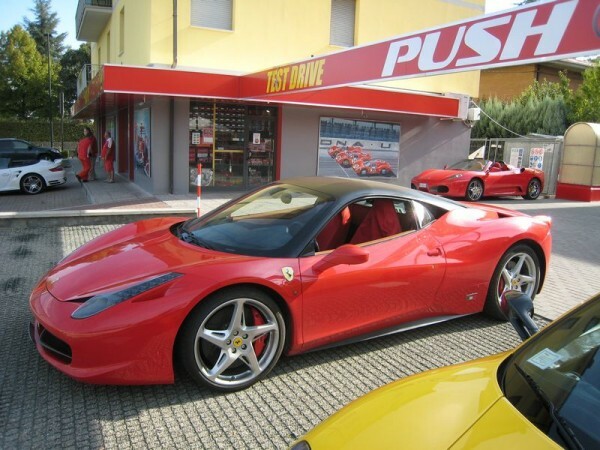 Test-drive of Ferrari and Lamborghini cars, to be booked at least 1 week in advance. Reference prices: from € 80 for 10 km test drive of Ferrari F430 spider or Ferrari California with professional instructor, with urban driving. Complete "Ferrari experience" with Formula 1 advanced simulator and high-speed sport drive on a professional race track available from € 790 per person including 70 minutes drive of Ferrari F458 or Ferrari California.